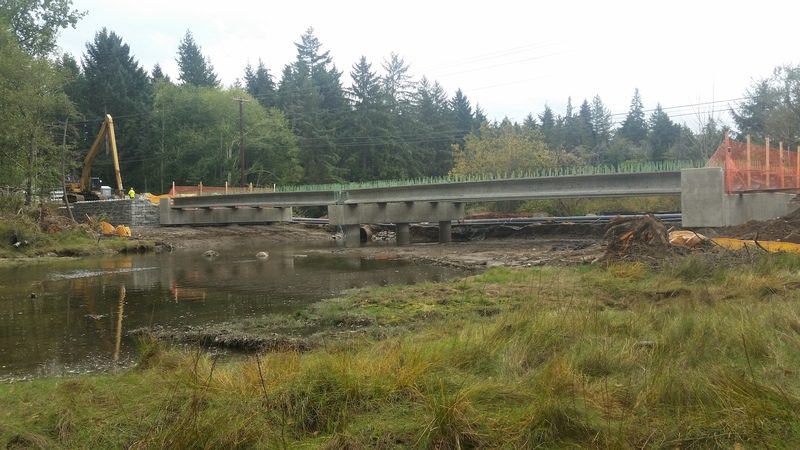 The Harper Estuary restoration project is finally coming together, with one contractor being hired for culvert removal, others bidding for the excavation work and engineers completing the designs for a new bridge. Since June, the first phase of the project has been divided into two parts. 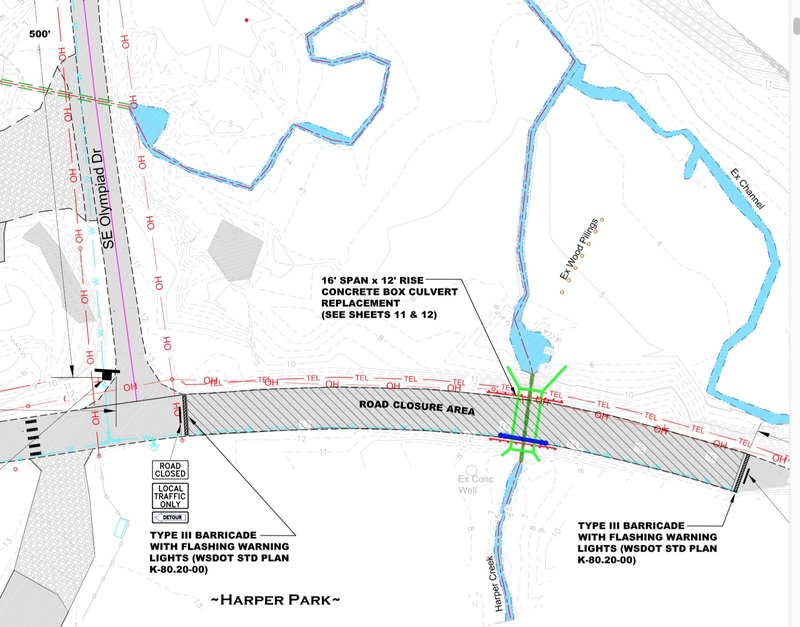 The first actual construction will involve the replacement of a 24-inch culvert that carries Harper Creek under Southworth Drive. The new structure will be a three-sided, open-bottom culvert that spans 16 feet across the stream. 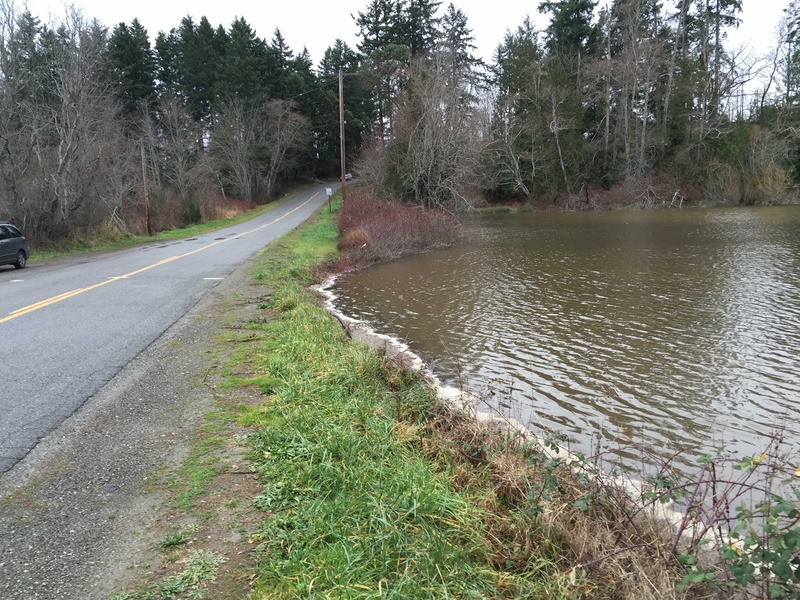 Bids were opened, and a contractor has been preliminarily selected, said Doris Small, project coordinator for the Washington Department of Fish and Wildlife. A meeting has been scheduled for Tuesday to iron out the final details and award the contract, she said. The work must be completed by Oct. 15, so things will progress rapidly, she said. An announcement will be made soon regarding a temporary detour on Southworth Drive. The remainder of the first phase involves the excavation of dirt and other debris used to fill in the estuary years ago. The project has been reduced slightly in size from the original design, reducing water contact in certain spots, Doris told me. 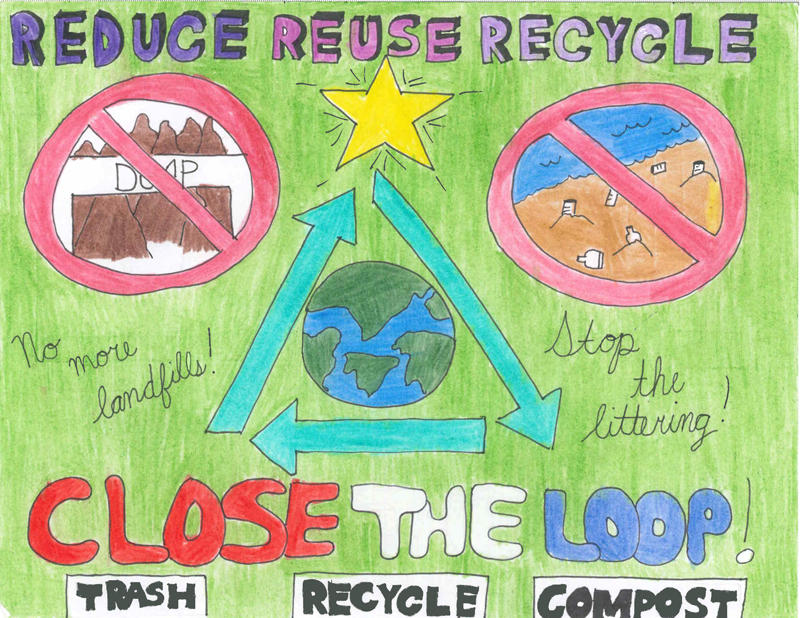 Also, an analysis of the soils to be removed concluded that some of the fill material is contaminated at such a low level that it can be used as fill elsewhere or sent to a composting facility. Olympiad Drive crosses Harper Estuary. Bids will be taken on the excavation project until Sept. 13, and the work must be done before the middle of February. The design of a new 120-foot-long bridge on Olympiad Drive is between 60 and 90 percent complete. Applications have been submitted for several grants to complete the project, primarily construction of the new bridge. 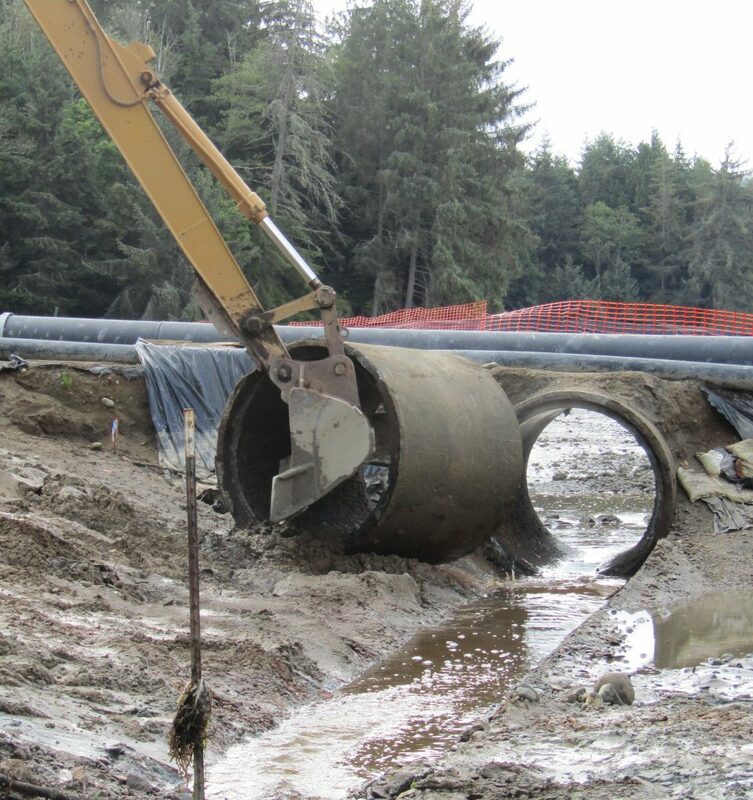 The bridge will replace a 36-inch culvert where the road crosses the estuary. The design includes access for people to walk down to the water, and it can be used to launch small hand-carried boats. As I described in Water Ways in June, the existing makeshift boat launch must be removed to allow the restored estuary to function properly. I am told, however, that county officials are still looking for a nearby site to build a new boat launch with access for trailered boats. If grants are approved to cover the cost, the bridge could be under construction next summer, Doris said. 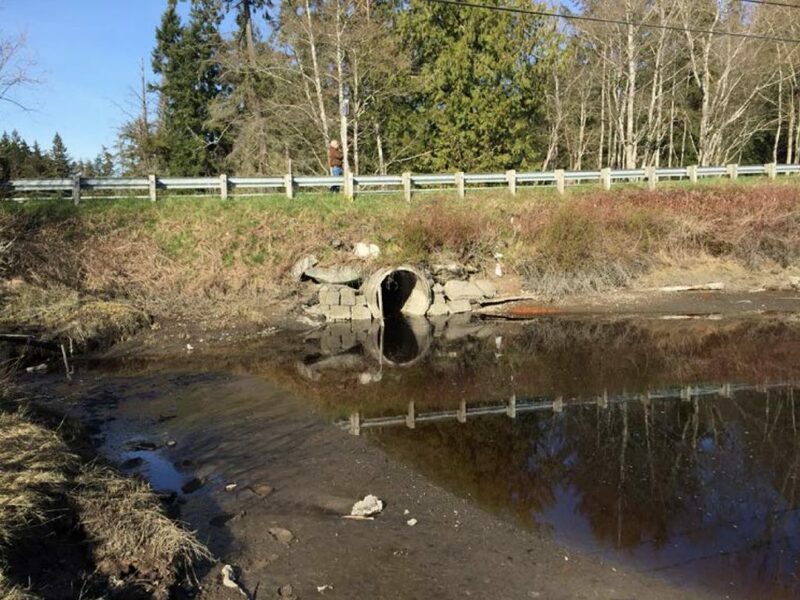 The total estimated cost of the entire restoration is now $7 million, with $4.1 million approved from a mitigation fund related to contamination from the Asarco smelter in Tacoma.